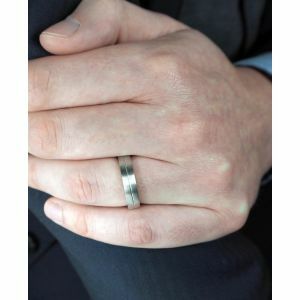 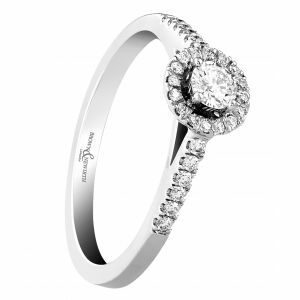 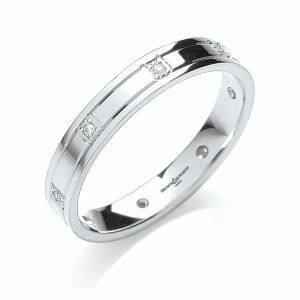 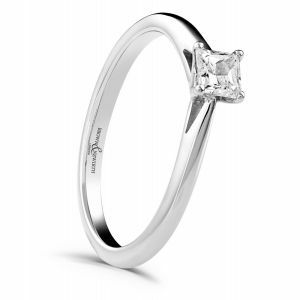 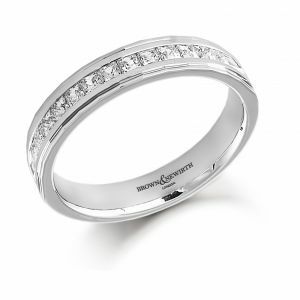 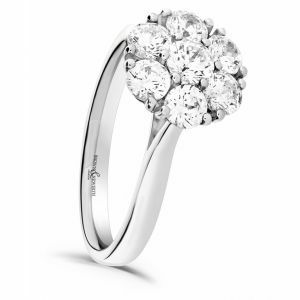 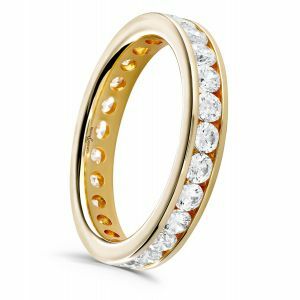 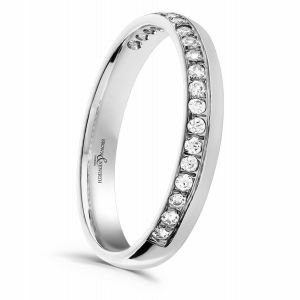 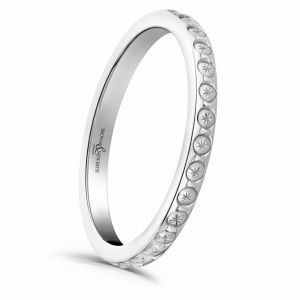 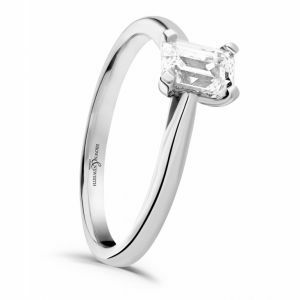 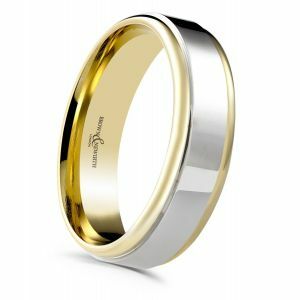 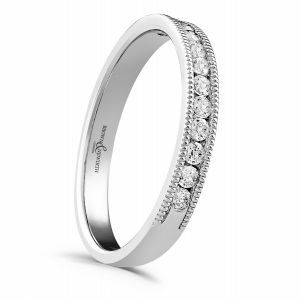 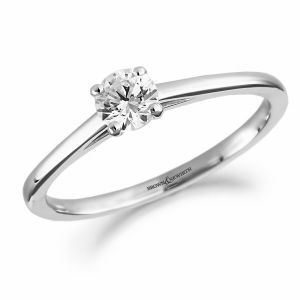 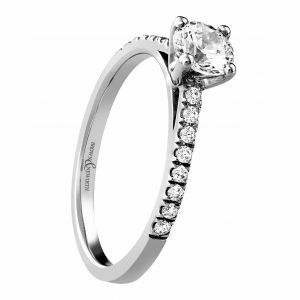 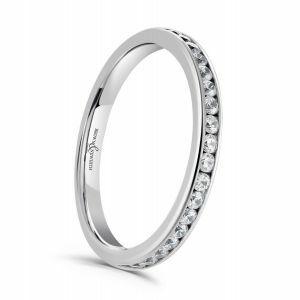 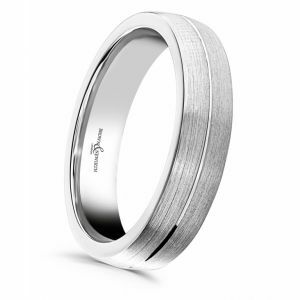 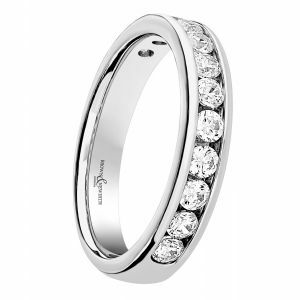 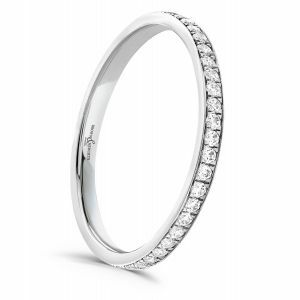 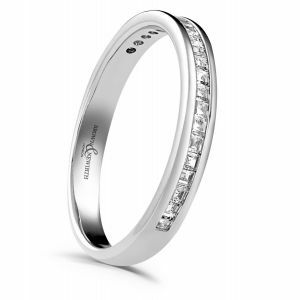 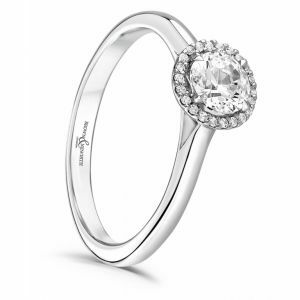 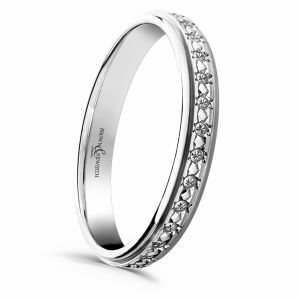 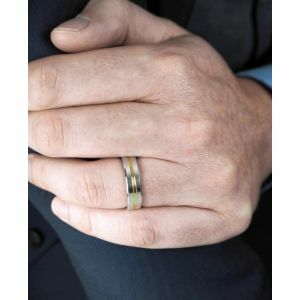 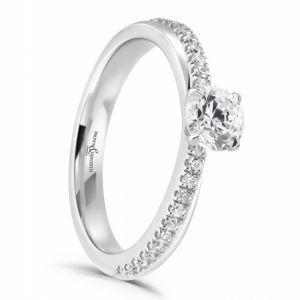 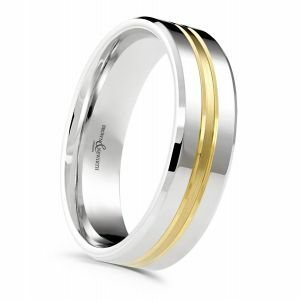 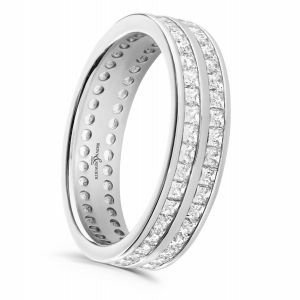 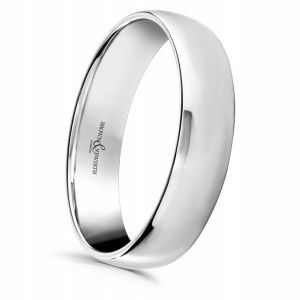 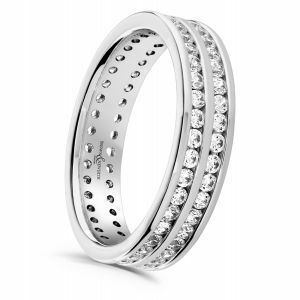 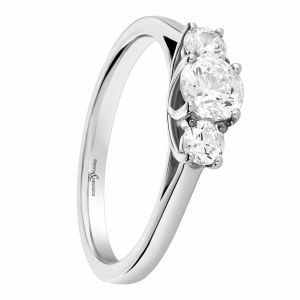 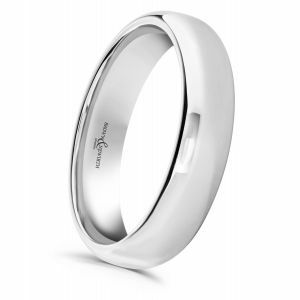 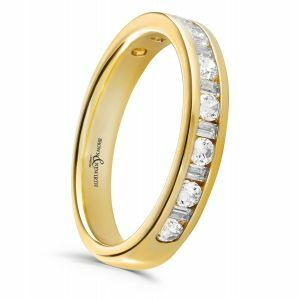 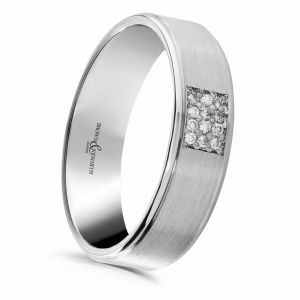 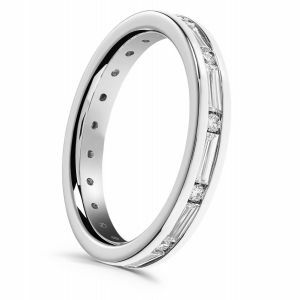 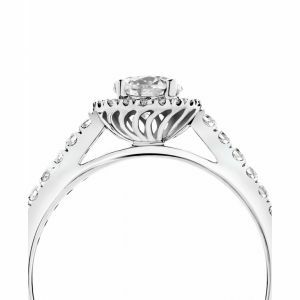 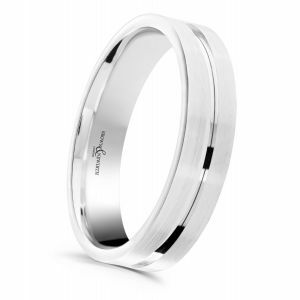 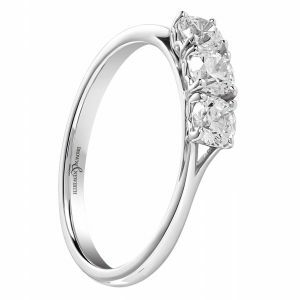 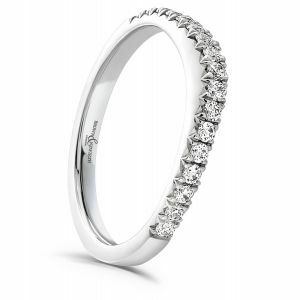 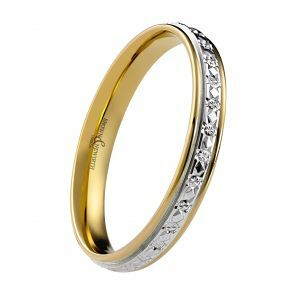 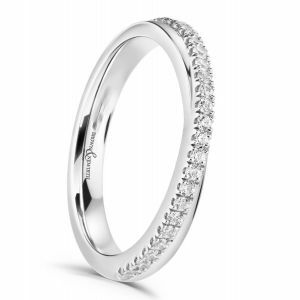 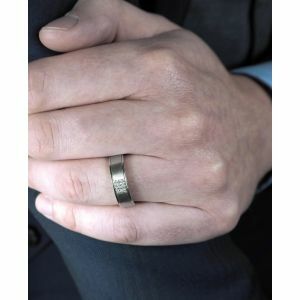 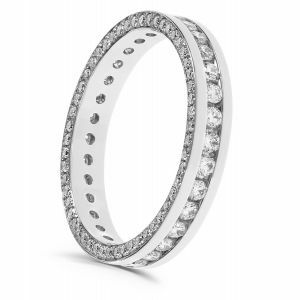 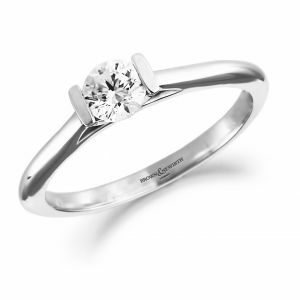 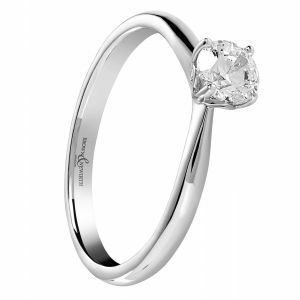 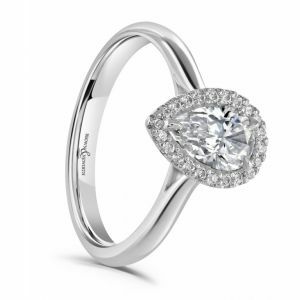 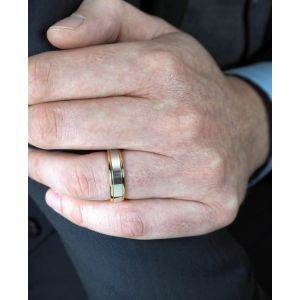 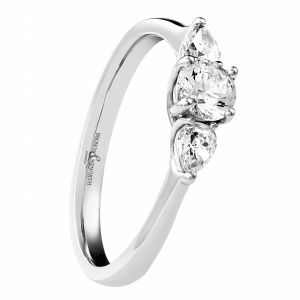 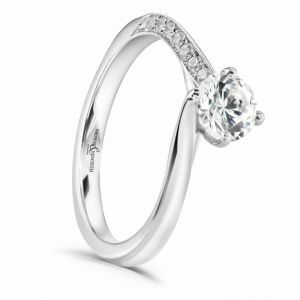 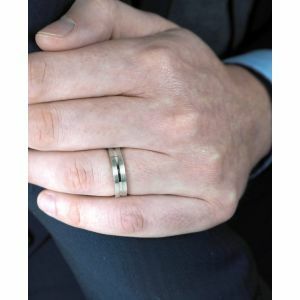 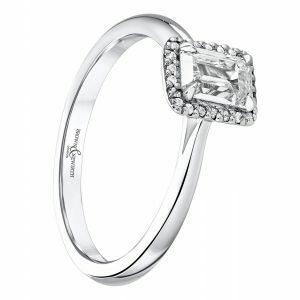 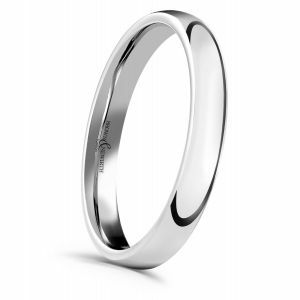 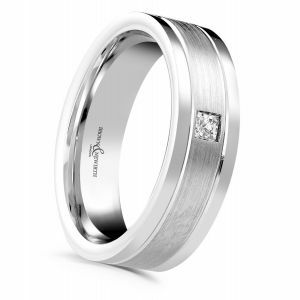 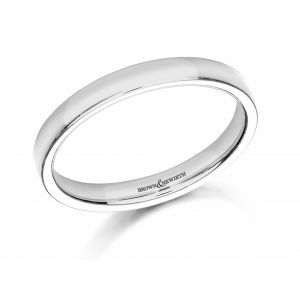 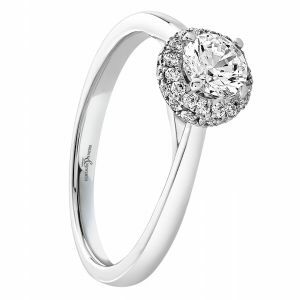 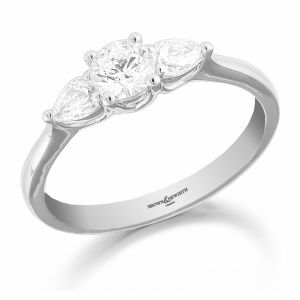 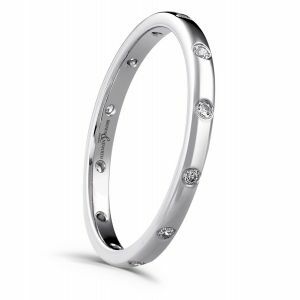 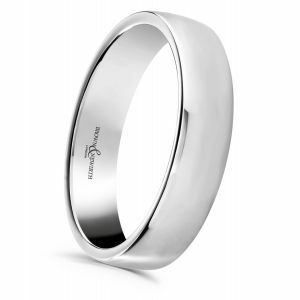 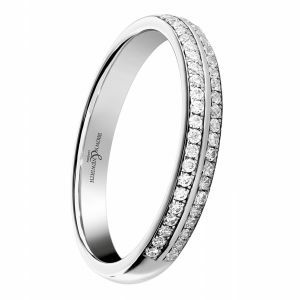 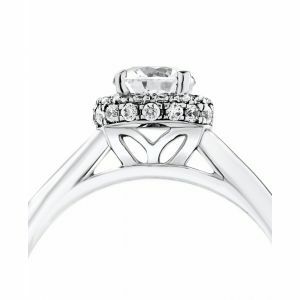 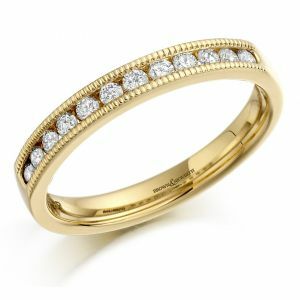 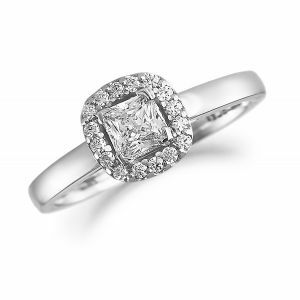 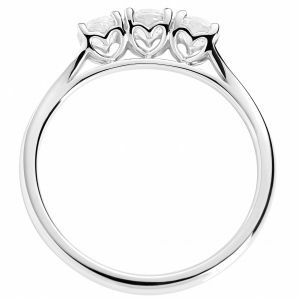 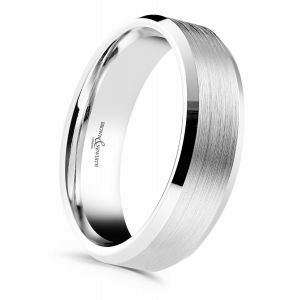 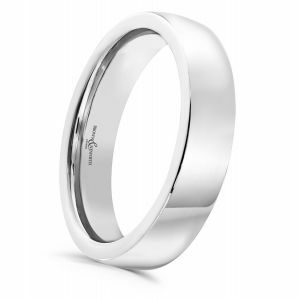 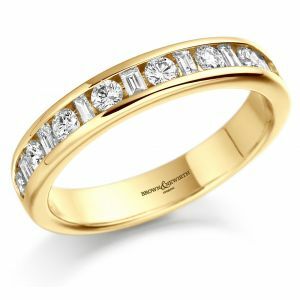 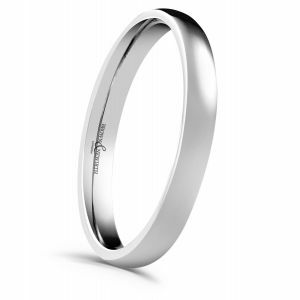 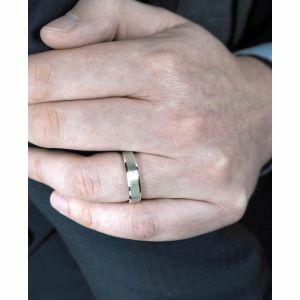 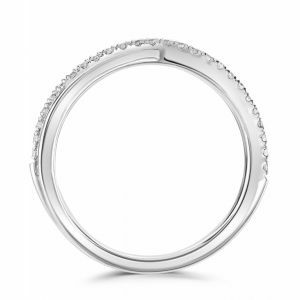 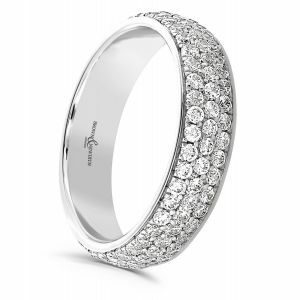 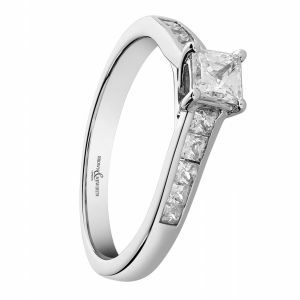 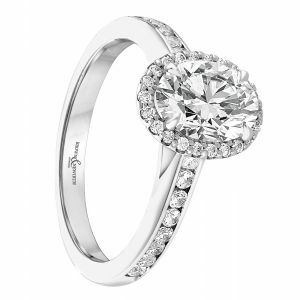 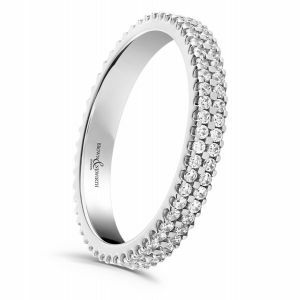 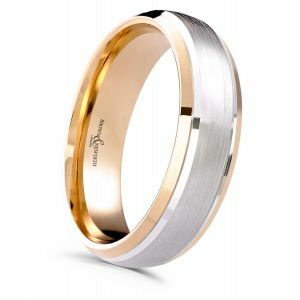 A ring captures fleeting moments and transforms them into lasting memories. 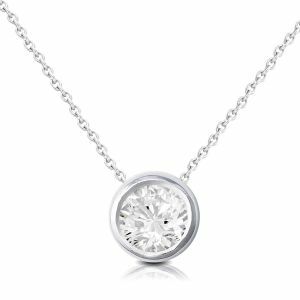 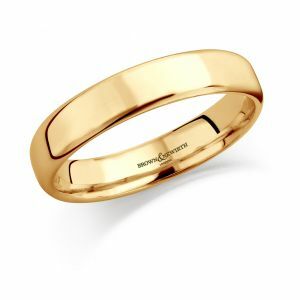 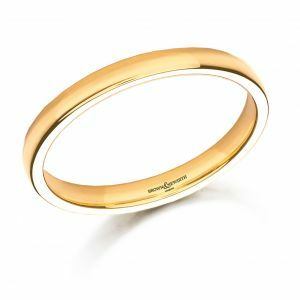 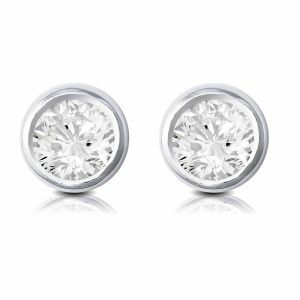 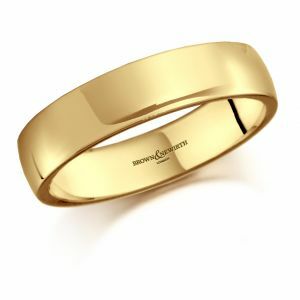 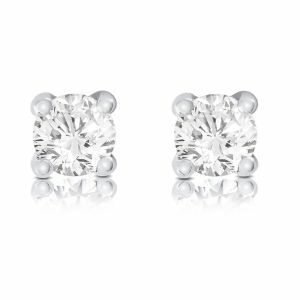 Established in 1967, Brown & Newirth not only crafts precious metals and sets brilliant diamonds - they make memories come to life and preserve them for all time. 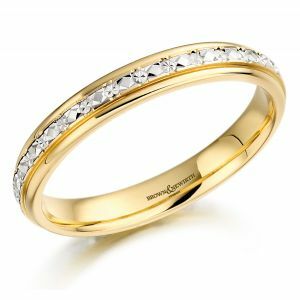 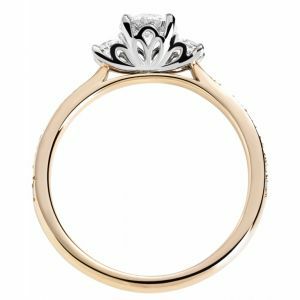 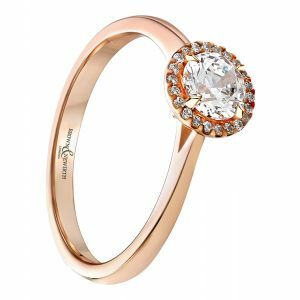 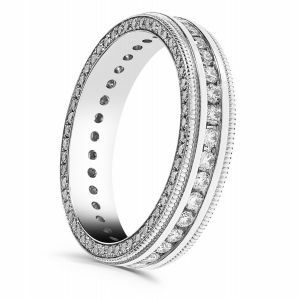 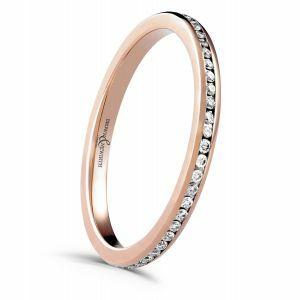 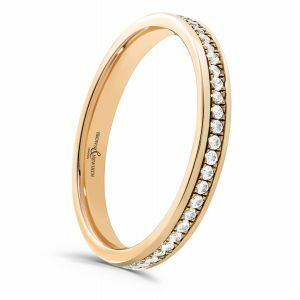 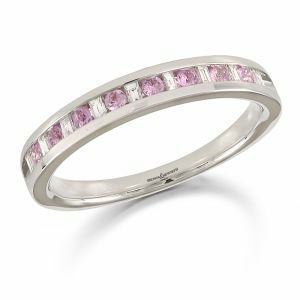 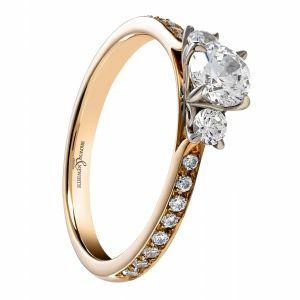 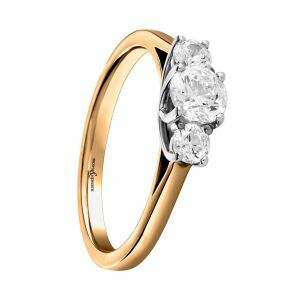 As an official partner and stockist, at Niche Jewellery you can find wedding rings, engagement rings and eternity rings, alongside beautiful diamond jewellery - all hand crafted by Brown & Newirth in their London workshop. 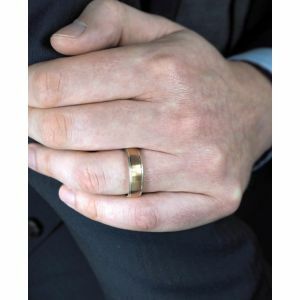 Find out more about Brown & Newirth.